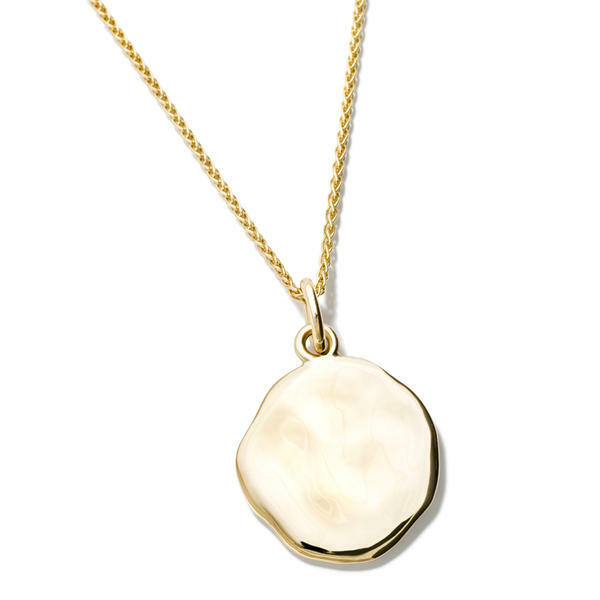 Pebble necklace pendant in 9ct yellow gold. This pendant can be engraved with a personal message. From Cassandra's Classic Collection. View all yellow gold pendants.